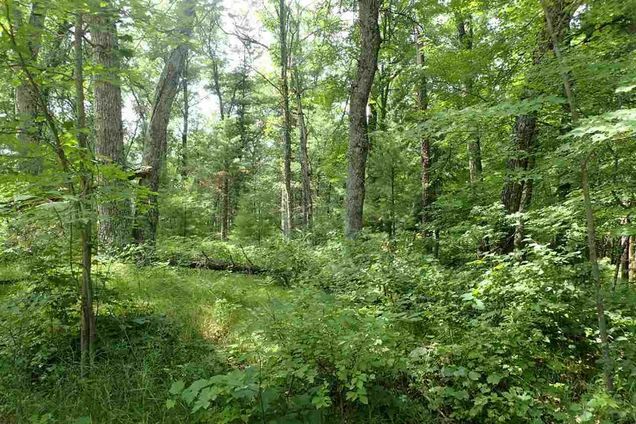 This 5 acre, densely wooded parcel has a secluded location on a dead end road, yet is only a few miles north of the City of Shawano, and close to lakes and other recreational areas. Rolling to level land, with oaks and pines and tons of wildlife, too! There is electric available at the road. There is a 10' wide utility easement across the northeast corner of the property that goes to the property owner to the north, with an electric box located on the north property line. Zoning - Forestry. From Shawano, go north on Hwy. 47-55, then right on Curt Black Rd., then left on Fox Lane, then right on Woods Rd., then left on Norton Rd. to land. The details on NORTON ROAD: This land located in Wescott, WI 54166 is currently for sale for $38,400. NORTON ROAD is a – square foot land with – beds and – baths that has been on Estately for 261 days. This land is in the attendance area of Shawano Community Middle School, Hillcrest Primary School, Olga Brener Elementary School, and Shawano High School.